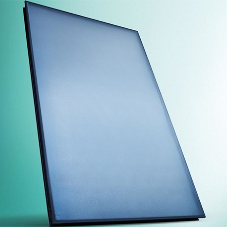 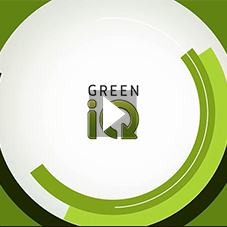 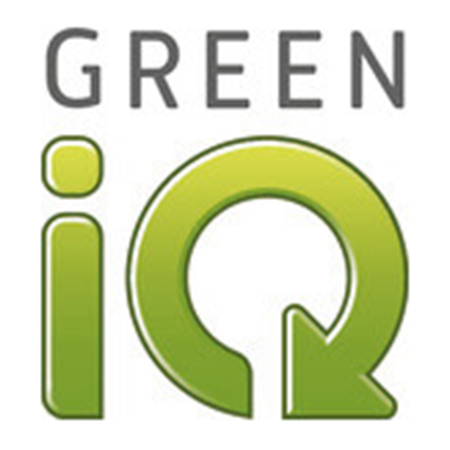 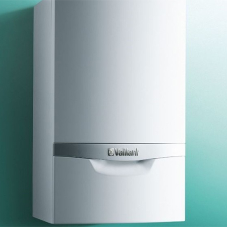 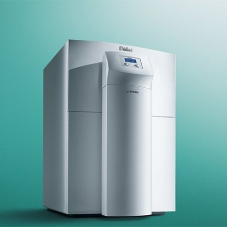 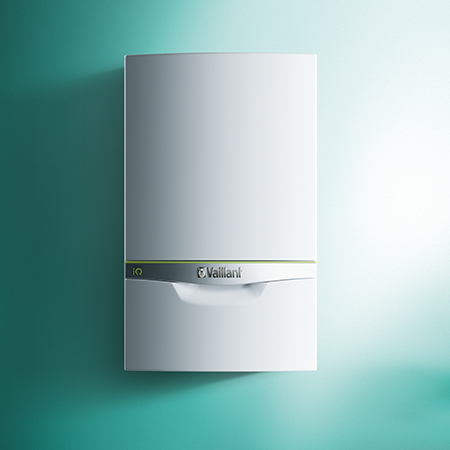 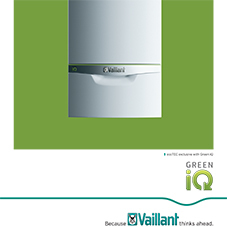 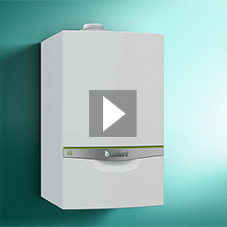 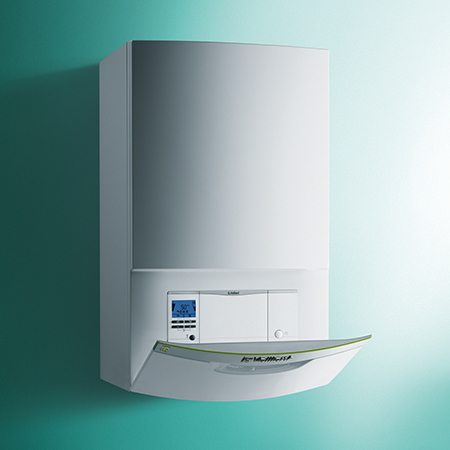 Vaillant’s first ever boiler product with the power of Green iQ technology. 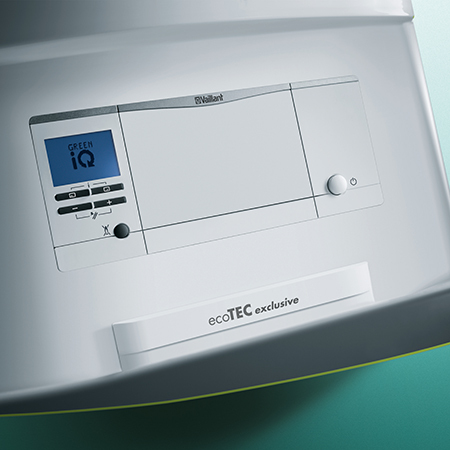 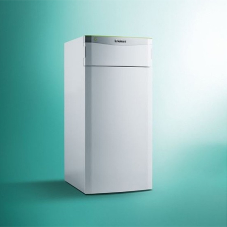 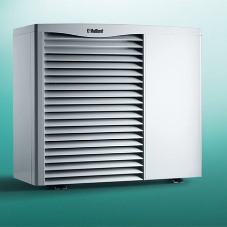 As well as providing great performance, the ecoTEC exclusive with Green iQ intelligently manages consumption and output to keep all its components running at peak performance for longer, providing a low-maintenance solution that you can rely on. 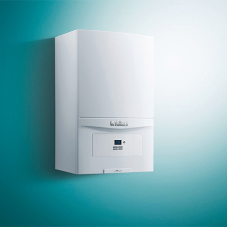 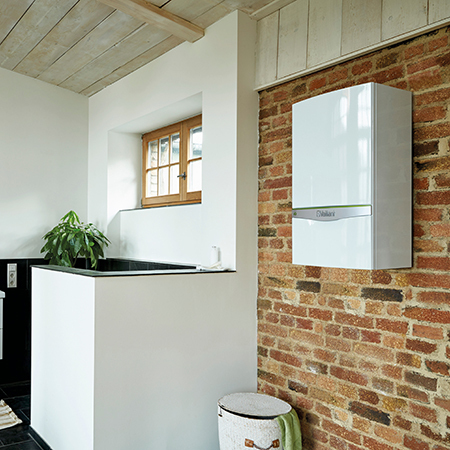 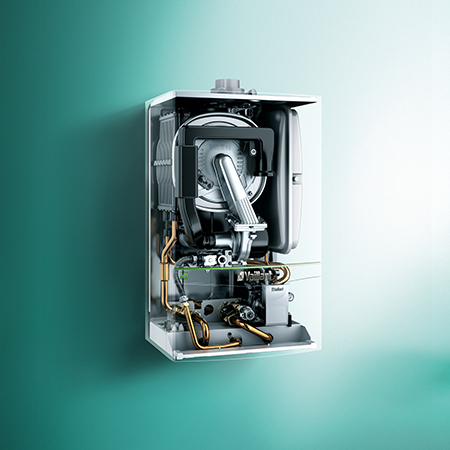 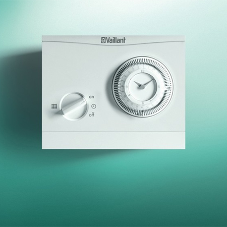 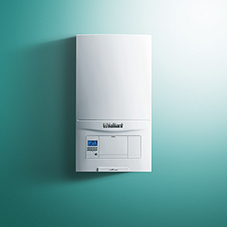 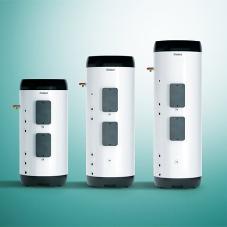 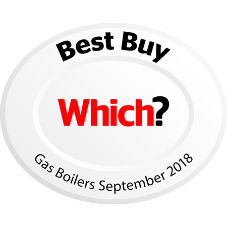 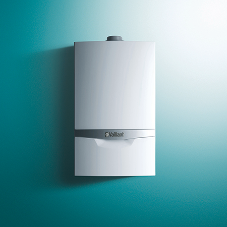 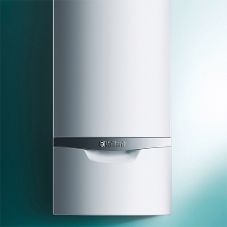 The ecoTEC exclusive range consists of two large output combination boilers with Extra-Condense technology, and a single system boiler, which includes an integrated diverter valve for the first time in UK Vaillant history. 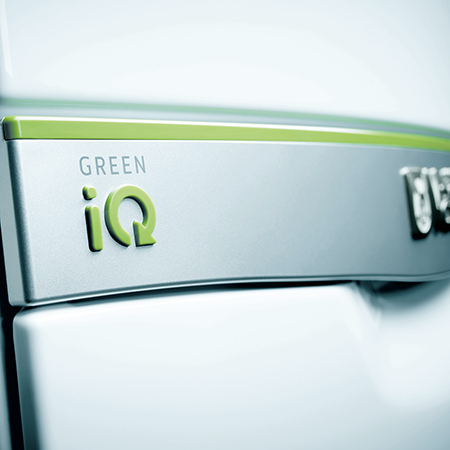 Always reaches optimal combustion with lowest emissions. 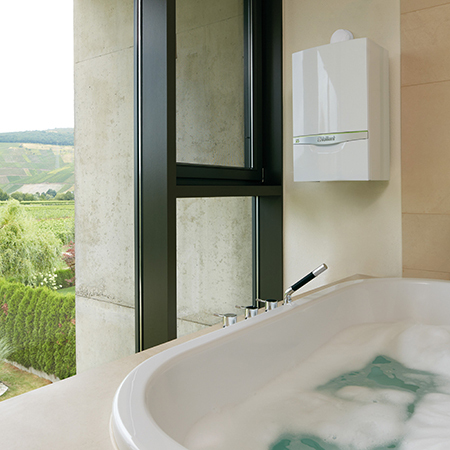 As a self-adaptive system, it automatically adjusts to all types of gas.